Professional Mentoring: Mentoring Services: Are you an individual, executive, business owner or entrepreneur looking to take your life or business to the next level? 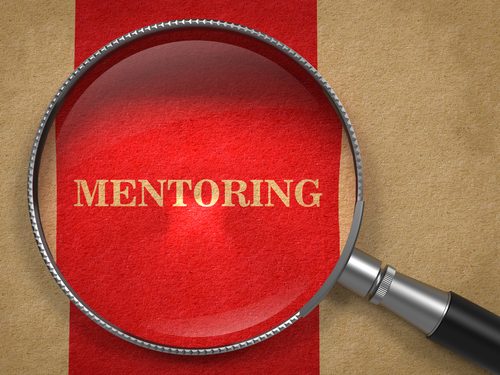 All mentoring packages are invoiced and payment is required in advance. Our minimum term is 1 month so their are no long term commitments or contracts. We recommend a minimum of 3 months to be able to make a significant impact.